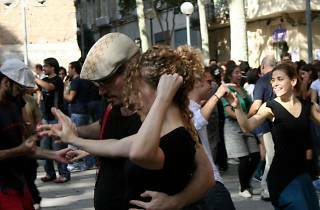 In the Sant Andreu Civic Centre they love swing dancing, so what else could they do but take it to the streets? 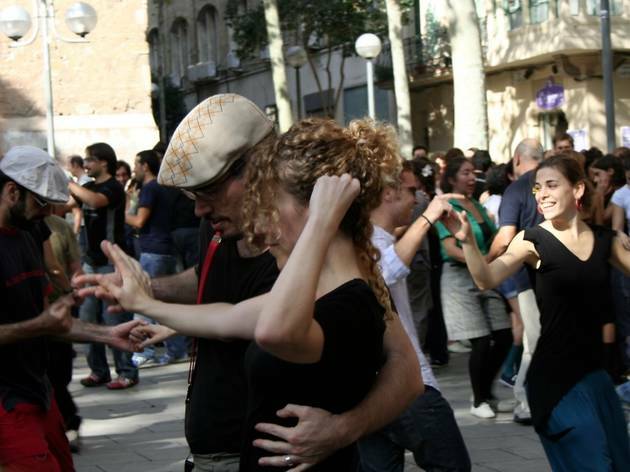 The session is open to everyone, so join in the fun in Plaça Can Fabra, from 11am to 1pm. Put on your dancing shoes, grab a partner and get swinging!